Ice Control Products | Dust Control Services | Liquid Solutions, Inc. 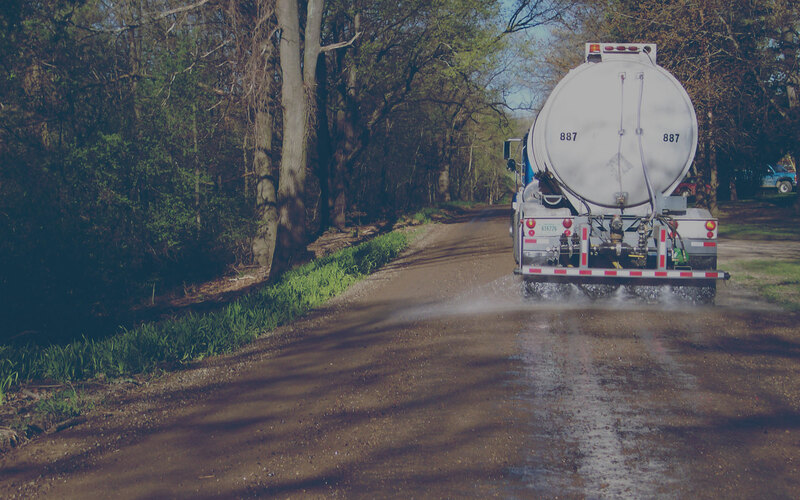 Liquid Solutions, Inc. is a locally owned and operated West Michigan company specializing in dust control and bulk calcium chloride distribution. 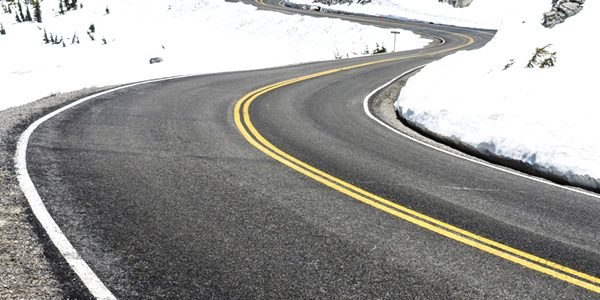 We began in 2008 as an endeavor to supply local plow companies with an effective alternative to rock salt for melting away snow and ice in parking lots and roadways. Our research led us to a Michigan company that produces a liquid calcium chloride for ice and dust control from wells right here in Michigan. Partnering with Michigan Chloride Sales, LSI has the trucking infrastructure to deliver product on time year around. Liquid calcium chloride is a naturally occurring material mined in central Michigan. The mineral brine that is extracted is clear and almost odorless and is environmentally friendly. Liquid calcium chloride is relatively harmless to plants, soil and grass and does not present any hazard to the environment when used properly. There is no human or animal health risks associated with ordinary exposure to this material. It has less impact on the ground water than an oil brine that some companies use for the same purpose of melting snow and ice, as well as dust control. Liquid Solutions supplies landscape/plow companies with product for use in the winter months to apply before/after snow and ice events. 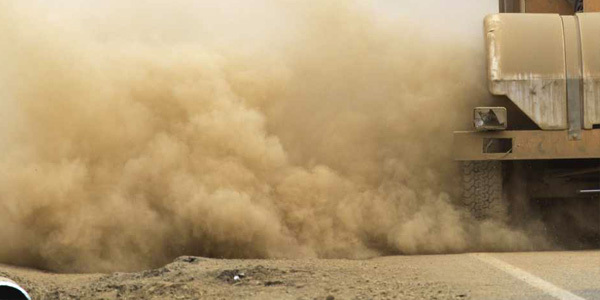 Our commitment to professional service, courteous staff and on time deliveries has made us a leader in West Michigan dust control and bulk calcium chloride distribution. © 2017 Liquid Solutions Inc. All Rights Reserved.